DigitalCoin Share provide no information on their website about who owns or runs the business. The DigitalCoin Share website domain (“digitalcoinshare.com”) was privately registered on November 20th, 2017. 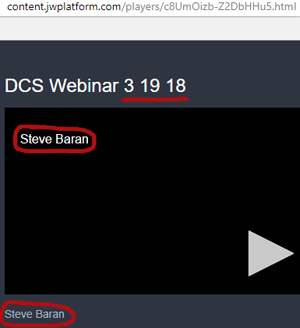 A marketing video on the DigitalCoin Share website is hosted on a JW Player platform account bearing the name “Steve Baran”. The date-stamp of the video suggests Digital Coin Share launched around mid March. By listening to videos Steve Baran has uploaded to his numerous YouTube channels, I was able to confirm Baran is the narrator of the DigitalCoin Share marketing video. Given the prominence of this video on the DigitalCoin Share website, we can surmise Steve Baran is either running or working with others to run the company. Two years ago Baran (right) was promoting Talk Fusion. That doesn’t seem to have worked out, with Baran moving on to Skinny Body Care as of early last year. Photographic evidence on Baran’s Facebook page suggests Skinny Body Care didn’t work out either. Read on for a full review of the DigitalCoin Share MLM opportunity. DigitalCoin Share has no retailable products or services, with affiliates only able to market DigitalCoin Share affiliate membership itself. DigitalCoin Share affiliate membership provides access to third-party discount travel and e-commerce platforms. DigitalCoin Share affiliates purchase positions in a three-tier 2×2 matrix cycler. 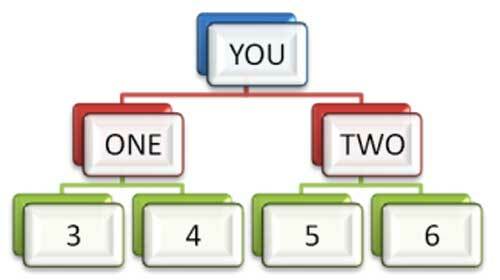 Positions in the matrix are filled when new and existing DigitalCoin Share affiliates purchase matrix positions. When all six positions of a matrix are filled, a “cycle” is generated and a commission paid out. A 50% matching bonus is paid on cycle commissions paid to personally recruited affiliates. Note that all commission payments in DigitalCoin Share are paid in litecoin. DigitalCoin Share affiliates who recruit two affiliates within thirty days of signing up and cycle are paid a Fast Start Bonus. The DigitalCoin Share compensation plan states that a new affiliates can also optionally sign up with a position in all three cycler tiers for $1995. DigitalCoin Share describes itself as a “litecoin generator”, through which affiliates can generate “unlimited litecoin”. owns and joint ventures [sic] mining and secure servers around the world located in strategic parts across 3 countries. Putting aside the fact that no evidence of any such servers exist is provided, why DigitalCoin Share would need these servers is unclear. DigitalCoin Share is a simple three-tier cycler Ponzi. 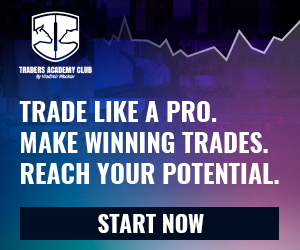 Affiliates invest $150, $500 or $1500 on the promise of a $300, $1000 or $3000 ROI respectively. The ROI is paid out as a direct percentage of subsequently invested funds, satisfying the requirements of a Ponzi scheme. The Fast Start Bonus and general dependency on recruitment of new affiliates adds an additional pyramid layer to the scheme. Despite neither Ponzi or pyramid schemes being sustainable, DigitalCoin Share fraudulently represent they “offer a real business model (that is) dynamic and sustainable”. On top of that the company is committing securities fraud, with neither DigitalCoin Share or Steve Baran registered with the SEC. The matrix cycler Ponzi model hinges on never-ending recruitment of new investors, who pump real money into the scheme. Over time the amount of existing investors sucking money out of the system without providing new investment increases, which when coupled with an inevitable recruitment slowdown, eventually triggers a collapse. Matrix-based Ponzi schemes primarily benefit those running them. This is by way of pre-loaded admin positions, which cycle first and continue to cycle faster than any affiliate positions. DigitalCoin Share is no different, with Baran and a few early investors set to make off with the majority of invested funds. And that’s on top of funds attached to uncycled positions as the scheme invariable begins to collapse. As with all Ponzi schemes, mathematics guarantees that the majority of DigitalCoin Share investors will lose money. 4Life Review: Preferred customers = affiliates? Next story Bizmo World Review: Lifehack voting app?